Valve was closed in the pump chamber not allowing liquids to get to the sand filter. The pump had been running but it was not able to move the liquids. This is very hard on any pump. They system backed up and flooded. The filter was also plugged. We provide our services throughout Southwest Washington including; Clark, Cowlitz, and Skamania counties, Amboy, Barberton, Battle Ground, Brush Prairie, Camas, Cherry Grove, Dollar Corner, Felida, Five Corners, Hazel Dell North, Hazel Dell South, Hockinson, La Center, Lake Shore, Lewisville, Meadow Glade, Mill Plain, Minnehaha, Mount Vista, Orchards, Ridgefield, Salmon Creek, Vancouver, Venersborg, Walnut Grove, Washougal, Castle Rock, Kalama, Longview, Woodland. 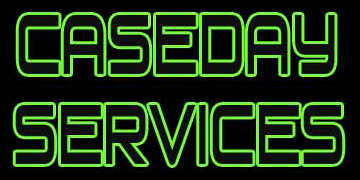 © Caseday Septic Services, LLC | All Rights Reserved.